On November 11 & 12, vinyl lovers from all over the world meet in Utrecht for the Mega Record & CD Fair. 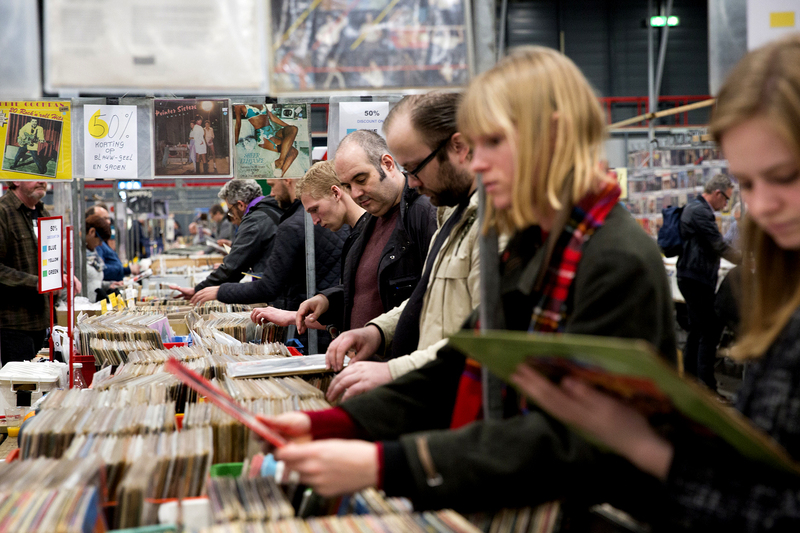 During this cult event, the Jaarbeurs Utrecht houses 500+ record dealing stands across 12.500 square meters of floor space, all dedicated to vinyl and pop memorabilia. The fair is internationally renowned for its incredibly comprehensive collection of vinyl and pop memorabilia. More info, dealer list, and tickets (pre sale with discount) at the Record Fair's website.